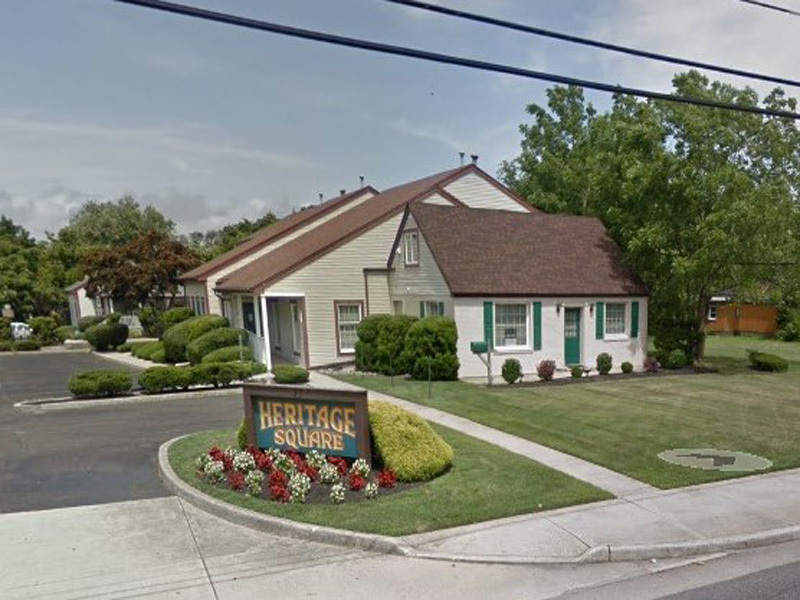 Located in Heritage Square Office Park, Pleasantville. Excellent Main Street frontage and signage. Front Desk, Waiting Area, 6 Exam rooms, Lab Room and Private Office. Basement 330 sf +/- and Second Floor 260 sf +/- (both unfinished). Move in condition, well maintained. Ample plumbing. Former Dentist office.